Whether you love them or hate them, personalized number plates are not going away. 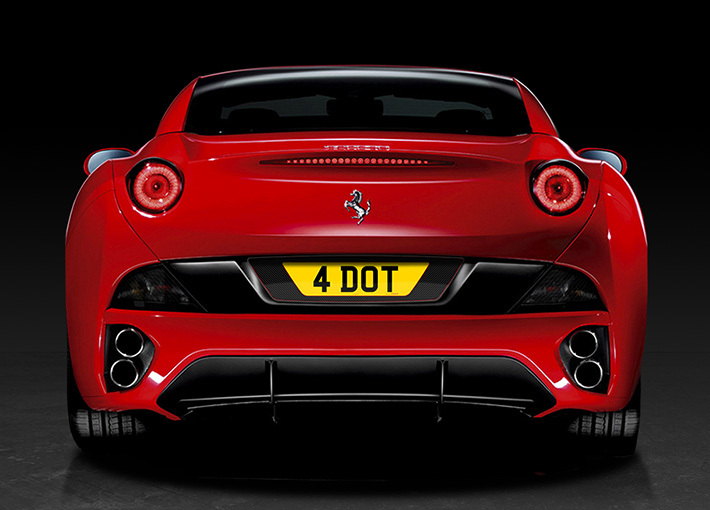 Fourdot have fully tailor-made, 100% road legal number plates, that gives drivers the ability to add a unique finishing touch to their number plate, perfectly complementing the contours, lines and aesthetics of their vehicle. Tailor made dependent on each vehicle’s shape and style as well as the driver’s unique personality – the luxury plates are completely custom-made and perfect for thoughtful gifts or just to treat yourself. Crafted out of high grade, quality acrylic, Fourdot’s Classic and Signature ranges are both designed to be bespoke to each persons needs. 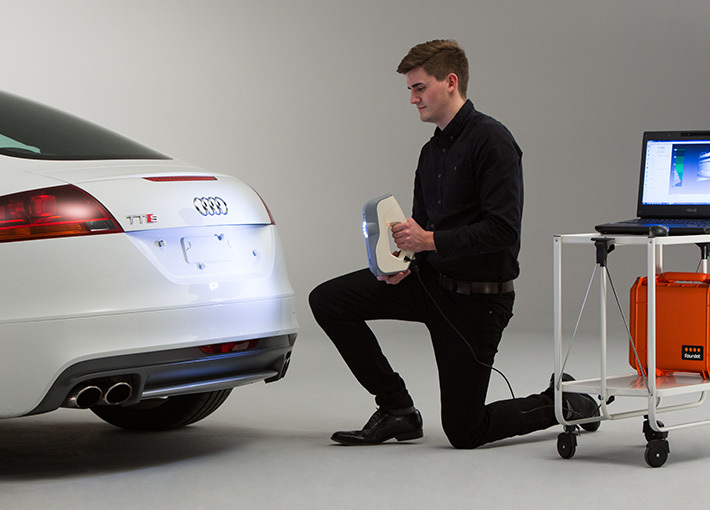 Their Signature Range is their flagship range and uses advanced 3D laser scanning technology to produce model specific number plates that fit each vehicle’s plate recess with precision. Use the online Plate Creator to discover a range of design options, from the colour of backgrounds, to the size and shape of the reflective area and borders. Plus, add bespoke icons or personal artwork that matches either the paint or styling of the vehicle and create your own bespoke plate that enhances rather than detracts from the vehicle’s original design. Their Classic Range has the same state-of-the-art precision engineering alongside fixed plate dimensions to suit the personal tastes of the owner as well as their vehicles aesthetics. Choose designs from the hundreds of options created by Fourdot’s in house design team or create your own unique arrangement, based on anything from the owner’s favourite pattern or design to a favourite hobby or pastime. Both laser cut ranges are manufactured in the UK and also come with a zero front plate option; a streamlined front plate that reduces the size to the extremes of legal limits, to show that less is definitely more. Whether you are spoiling a loved one or just yourself, head to www.fourdotdesignerplates.co.uk to design a bespoke plate unique to each individual person’s style or purchase a gift card so they can create their own at home. 2 comments on "Bespoke Number Plates from Fourdot (something different)"
I believe it should be okay in other countries, but best you get in contact with the company to get that one answered. Very cool! Is it legal in UK only or other countries in Europe as well?